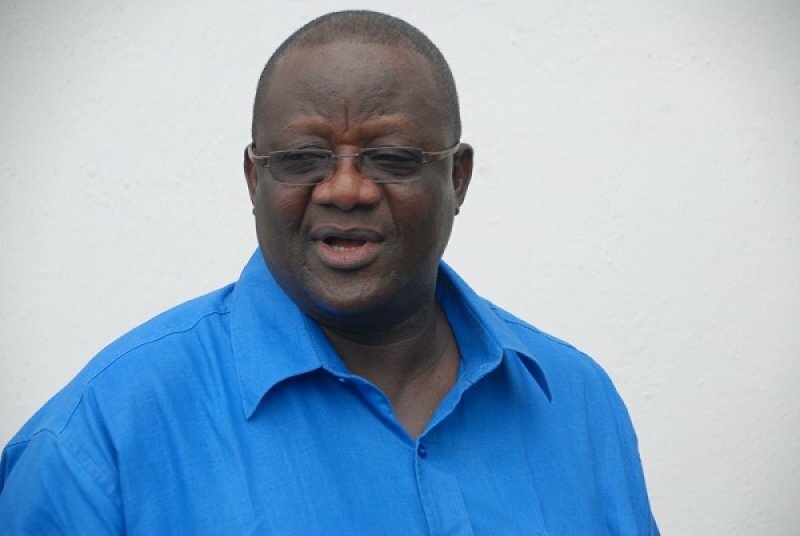 A founder-member of Ghana’s biggest opposition party, Mr Harona Esseku, has said the New Patriotic Party (NPP) is keeping an eye on its suspended chairman Paul Afoko because he is still scheming within the Danquah-Busia-Dombo family, a situation he said could get him dismissed completely. “Mr Afoko is still doing some wrong things, but maybe he would reform, or maybe he would rather go worse,” Mr Esseku told Ekow Mensah-Shalders on Class91.3fm’s Executive Breakfast Show on Tuesday. 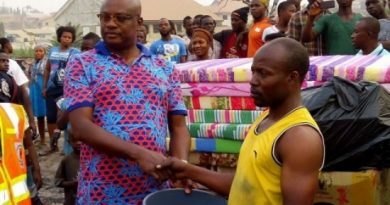 “There still remains the final decision to be made as to whether Mr Afoko would be called back or completely dismissed,” the 81-year-old former chairman said. According to Mr Esseku, who was also suspended at a point while serving as national chairman, the party had no option than to show Mr Afoko the exit for disobeying the elders several times. 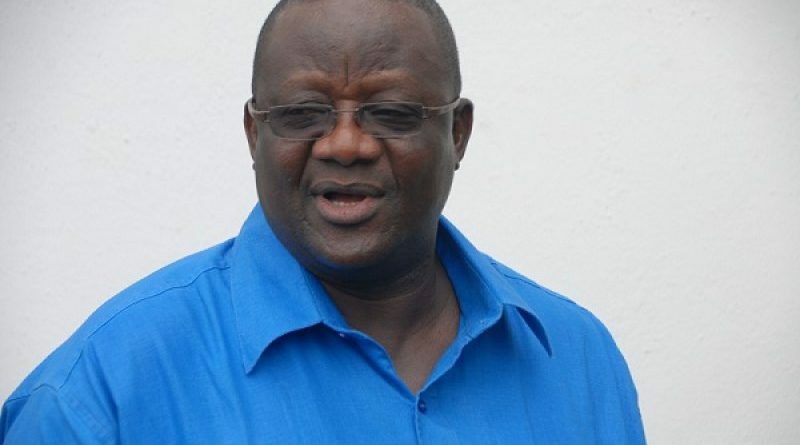 The Party’s National Executive Committee (NEC) and National Council, both upheld a recommendation by the Disciplinary Committee to indefinitely suspend Mr Afoko for allegedly working against the Party’s interest, as well as that of the Flagbearer Nana Akufo-Addo. His suspension deepened divisions within the Party, resulting in skirmishes, which led to the multiple-stabbing and death of a Party member in Asawase in the Ashanti Region. 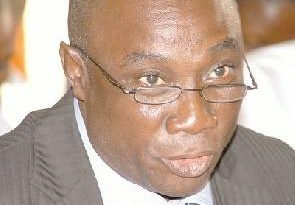 Mr Afoko, however, insists the procedures used to suspend him were illegal and so still holds himself as national chairman.